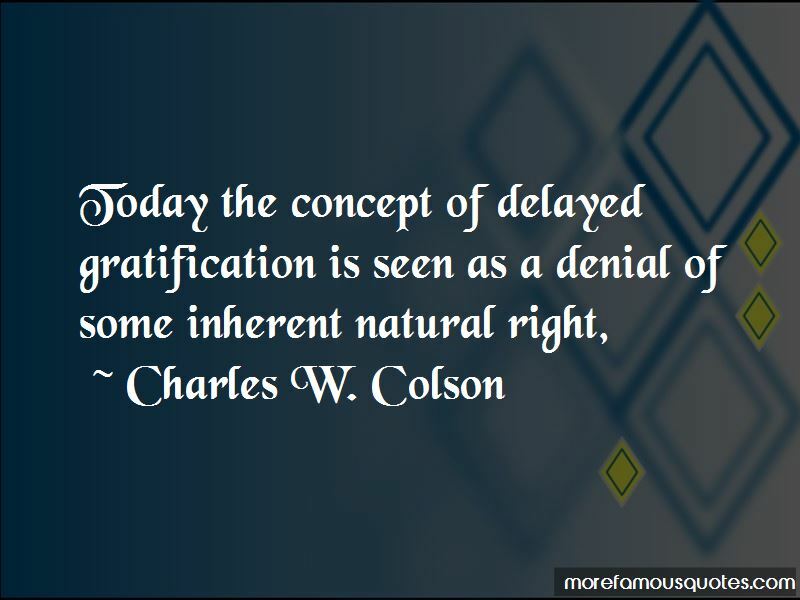 Enjoy the top 36 famous quotes, sayings and quotations by Charles W. Colson. A government cannot be truly just without affirming the intrinsic value of human life. all my achievements meant nothing in God's economy. Christians ought to have a different approach to business. 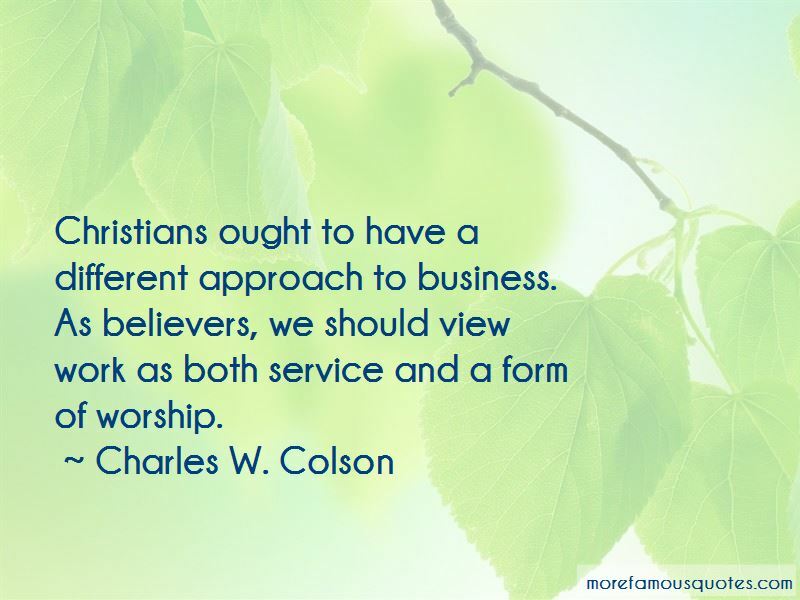 As believers, we should view work as both service and a form of worship. I'd always follow Nixon's orders, but you can't order somebody to be happy. 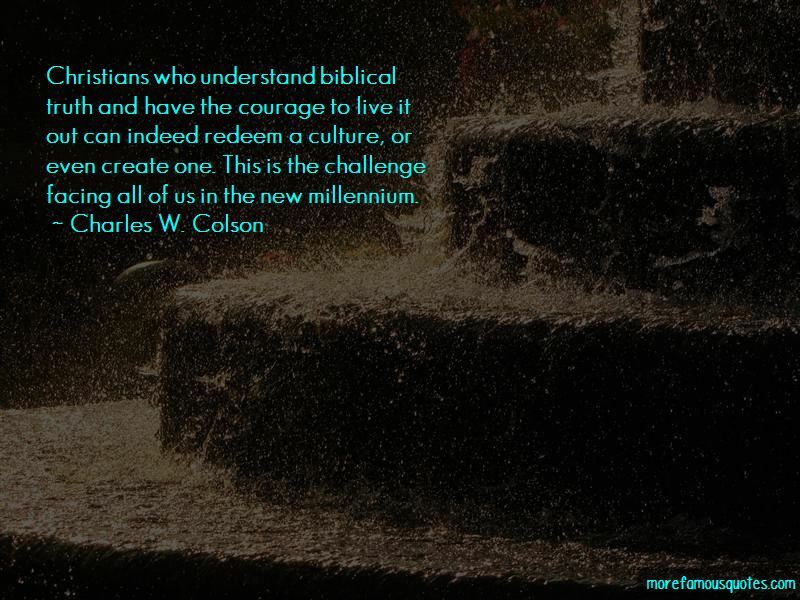 Want to see more pictures of Charles W. Colson quotes? 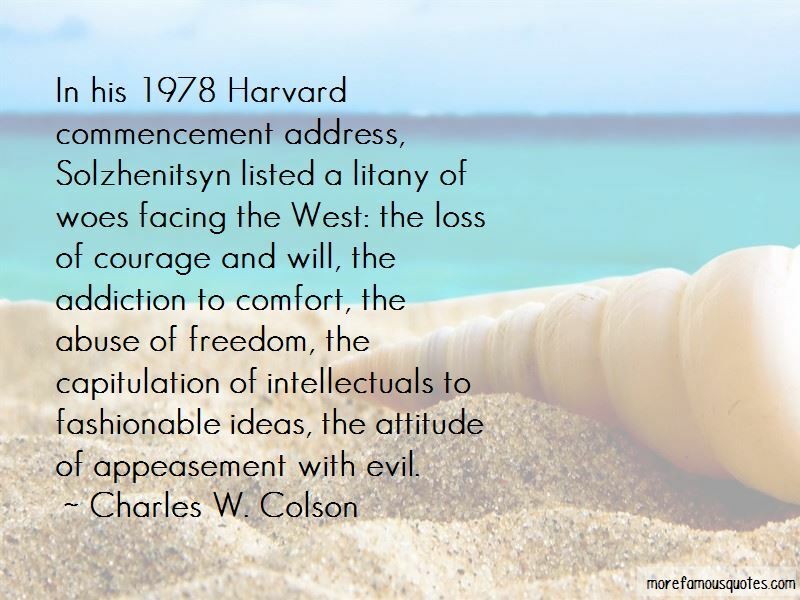 Click on image of Charles W. Colson quotes to view full size.